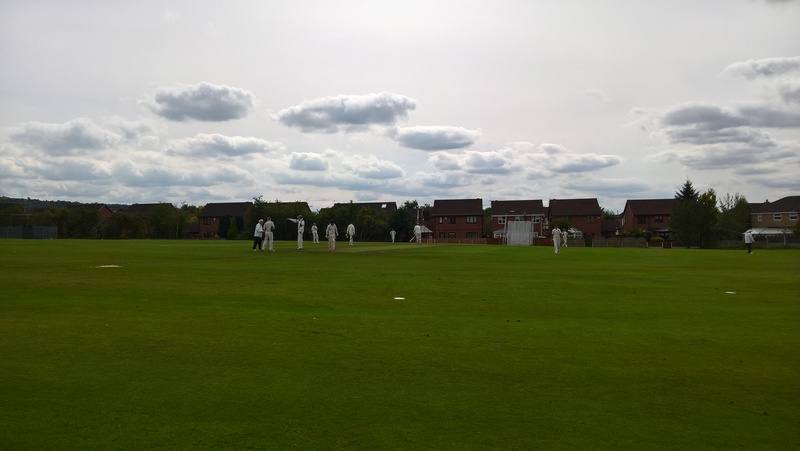 After last week’s debacle at league leaders Glodwick, the 3rds travelled to Hyde, the home of Newton CC, hoping for a good team performance to get the season back on track. Matt Metcalfe’s afternoon began badly and having lost the toss Bury were invited to bowl. Things looked up quickly when Michael Conn took a sharp chance at gully off the bowling of Sully Sarosh and Arslaan removed the other opener to leave the home side on 9-2. The more experienced pair of Stringer and Pottage though, set about repairing the damage and were soon taking the attack back to the visitors. The bowling was flayed to all parts of the ground and beyond leaving Bury with their final match-ball and, at drinks,Newton were 164-2 with Pottage on 107. Bury were staring down the barrel of a 300+ total and a second consecutive defeat. As sometimes happens, the break proved the batsman’s undoing as new bowler Joe Mitchell, with the first ball after the interval, bowled Pottage with one that “stayed low”. This was the break that the visitors needed and when Mitchell removed the next batter in the same over, things began to look a little better for Bury with Newton on 168-4. Metcalfe’s afternoon improved a couple of overs later when, with the grace of a Gloucestershire cheese roller, he accelerated down the hill at warp speed and took a great catch to dismiss Stringer for 43 off the bowling of Zain Khan. Mitchell picked up a further 3 wickets including 2 caught & bowled and two run outs courtesy of Zain and Arslaan saw the collapse complete on a total of 189. 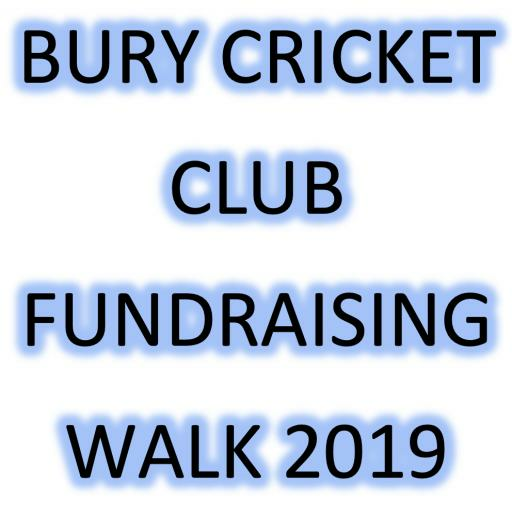 Mitchell and Harvey Fairclough opened up the Bury innings and in a bizarre incident were unlucky not to get a “6” when, after running 2, the throw cannoned off Harvey’s bat and crossed the boundary. The umpires decided that only the “runs” should count, so 2 it was ! The openers put on 47 in 12 overs before Harvey decided to charge the bowler who clean bowled him for 15. Fraser Parr was next in and he upped the run rate scoring a bright and breezy 22 at more than a run a ball before being bowled from a full toss that looked a little above waist height. Next up was Jonny Stackhouse who increased the run rate still further with a 68, that included 6 maximums and 4 boundaries, off a mere 40 balls. When he left at 171-3 with 10 overs remaining a Bury win was looking inevitable. As the winning total neared, Zain (2*) did his best to get Mitchell back on strike but in the end, a wide ball saw the Bury victory complete and Mitchell stranded on 49* just short of his maiden 50. Following the previous week’s disheartening performance, this match saw everyone pulling in the same direction with a much more positive spirit which bodes well for the season’s run-in. 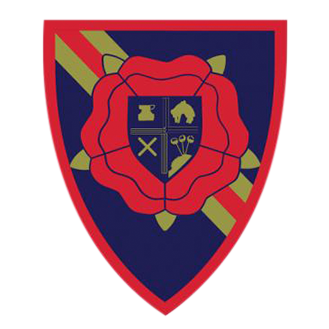 The game will be remembered for a number of the incidents covereed above but extra mentions should go to James Weston who, despite numerous attempts, was unable to demolish the perimeter fence; Joe Mitchell who informed the umpire that the ball that landed on someone’s conservatory roof WAS a “6”; and the 8 Bury players pushing a seriously listing sightscreen up the hill before it toppled over.